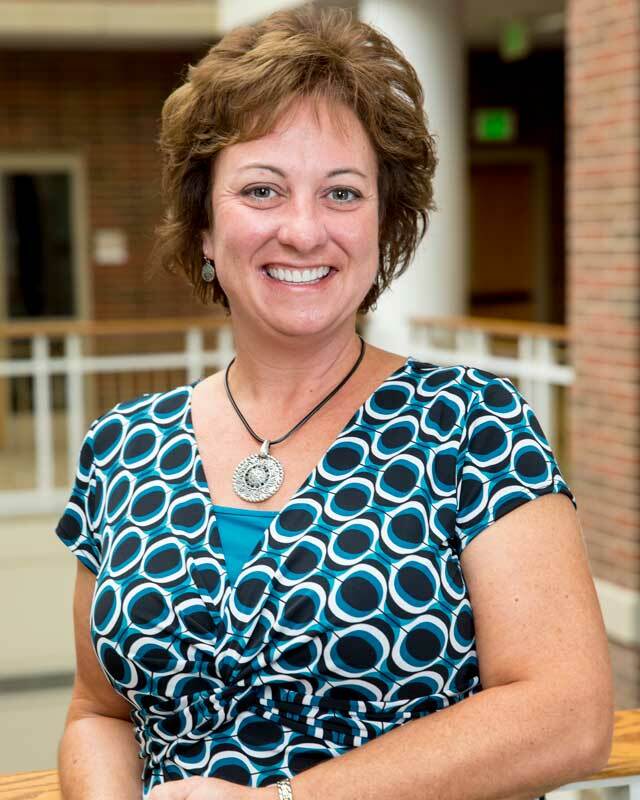 As Data Management Coordinator, Anita Hughes is responsible for preparing reports and maintaining systems that keep Huntington University running smoothly, including donor scholarship reports, preparing year-end tax letters, organizing Phonathon data, and managing the database. Prior to her current job, she was a stay-at-home mother for her three sons, Alex, Max and Jackson. Anita and husband Greg live in Huntington, a short jaunt from her hometown, Warren. Anita graduated from Purdue University, Ft. Wayne, with a bachelor’s degree in organizational leadership and supervision in 1992. During college she had an unusual job delivering teeth for a dental lab. Life has hardly been less exciting as a Huntington University employee, with zany phone calls and coworkers making life interesting and forming some of her favorite University memories.